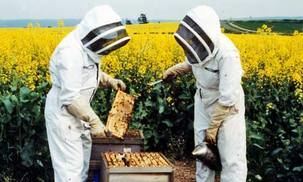 Hive inspection are required if you are planning to sell hives, nucs or queens in Virginia. Inspection certificates are good for 1 year in state. To help with the inspector's work load consider scheduling inspections with other beekeepers in your general area on the same day.